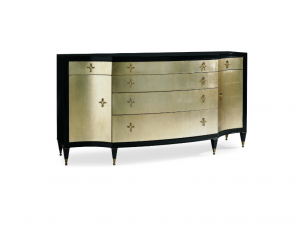 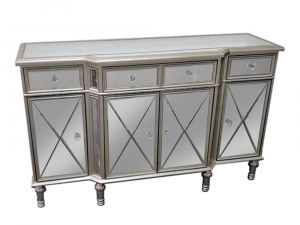 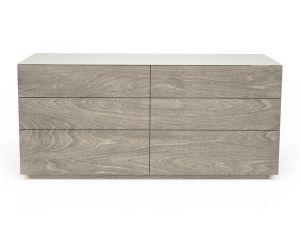 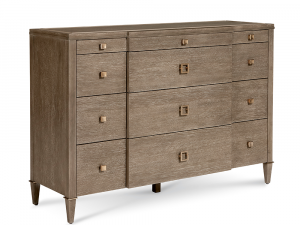 The dressers features an acid etched clay lacquered glass tops and matching etched glass inserts that run vertically along the sides. 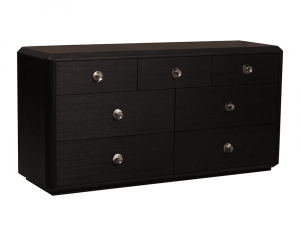 9 Drawers, 3 smaller drawers on each side and 3 large drawers in the center. 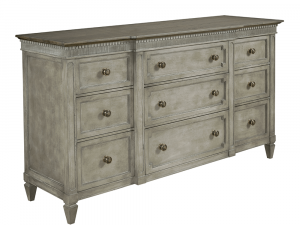 Brass knobs and carved wooden feet complete the eclectic style. 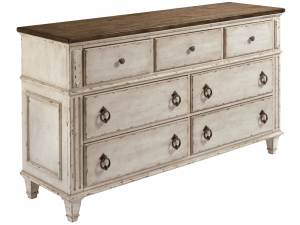 Cedar Bottom in Bottom Drawers. 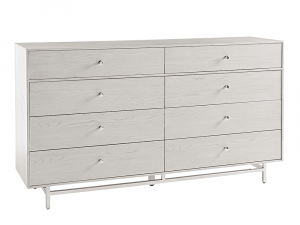 Seven generously-sized drawers offer convenient storage for clothes, linens and more. 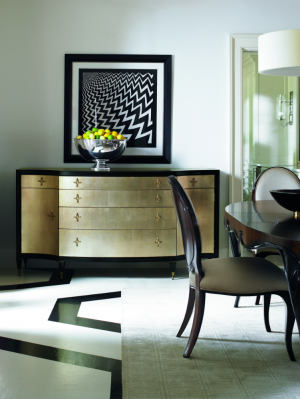 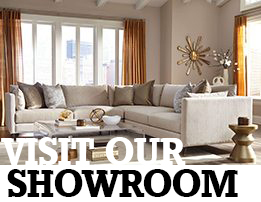 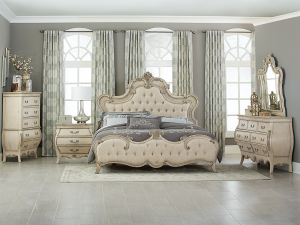 Brushed gold pulls feature a simple indentation and smooth edges for a luxe feel. 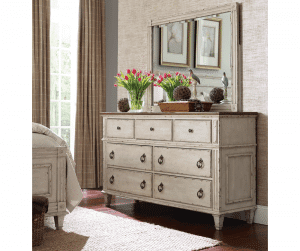 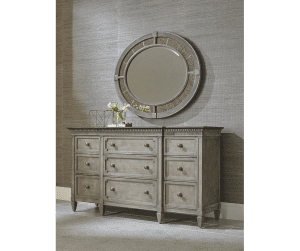 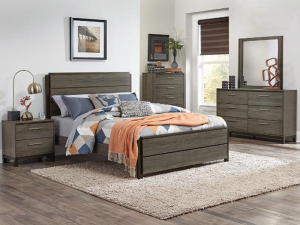 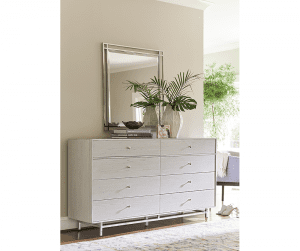 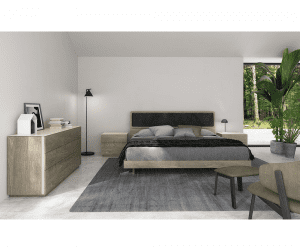 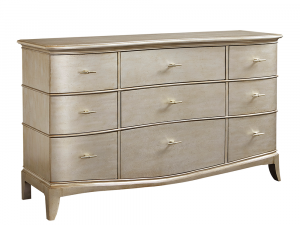 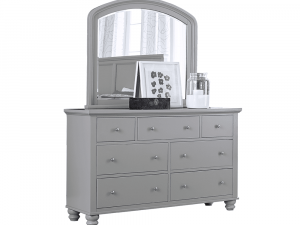 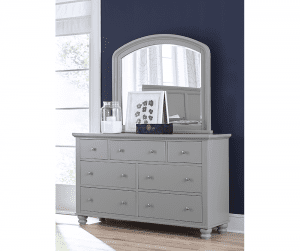 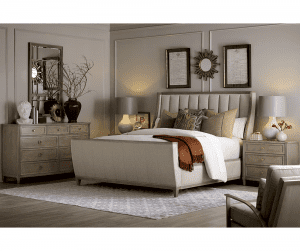 Dresser features Seven drawers, Stainless steel drawer glides and full extension drawers.